X-Digital has aligned themselves with local Xerox agents to provide more competitive maintenance pricing. Printing costs are an essential fee that accrue quickly and are often swept under the rug. Most businesses don’t keep a close eye on how these costs are adding up and in turn, wind up increasing their overhead and hurting their bottom line. This is where Managed Print Services can come into play to help improve your operational efficiencies and boost productivity. 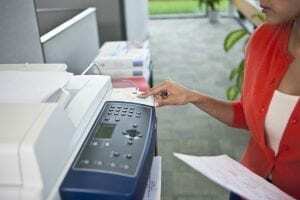 Managed Print Services (MPS) are specialized programs that allow an external partner to optimize and manage all aspects of your companies printing needs. This includes everything related to your printers, supplies, support and the output from your machines. MPS allows for greater visibility and control over your printing costs while you focus on the real matters directly affecting your business. The long and short: MPS saves you money. Contact us today to learn more about how X-Digital’s Managed Print Services can help your business cut costs, better control budgeting and increase your bottom line. below and a sales associate will contact you. Thank you. Contact the Xerox machine experts at X-Digital for any questions about our refurbishing process, to request further information, or if you have a Xerox machine to sell. If you have already done (or are currently doing) business with us, tell us about your experience and let us know how we’re doing! We have 30 years specializing in refurbishing and selling the full line of Xerox equipment. 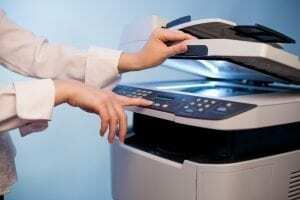 Having previously rebuilt machines for Xerox on the west coast a few years back, we learned the right way to properly refurbish these machines. © 2019 X-Digital All Rights Reserved.